Thank you thank you thank you Carina for joining me at the free Opera concert in Central Park last night. It was just the break I needed from the packing and moving business! This is by far my favorite menu at an out door concert/show ever. Smart, tasty and fairly quick although cooked to order! 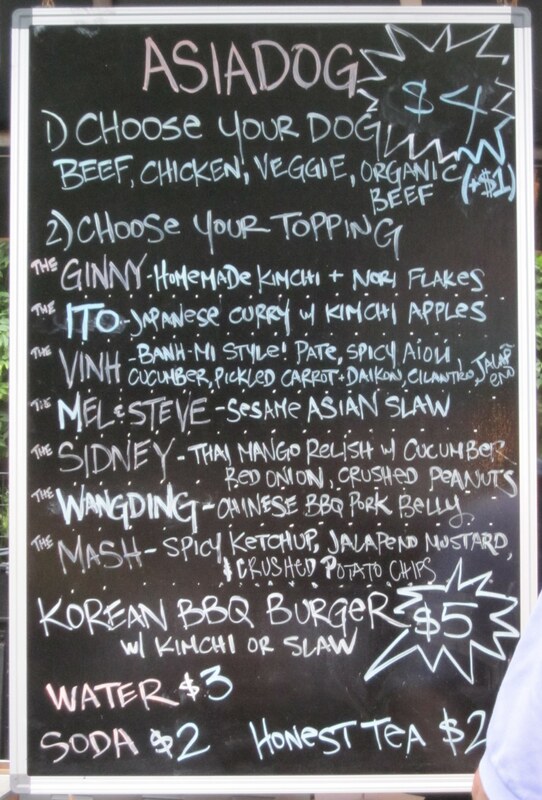 We tried the Ginny, the Sydney and the Wang Ding. So so good. If I were to franchise a stand at an out door venue. It would be this company. Back to the packing I go!! I cannot thank those who've come to help me pack up enough. Your time and company has been so wonderful!! Hugs to you all!